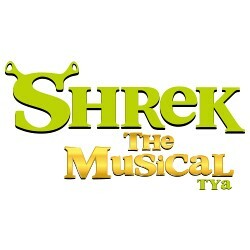 ‘Once upon a time there was a little ogre named Shrek…’ and CPCC Summer Theatre brings him to the Halton stage for the enjoyment of the entire family this summer. Come along as our unlikely hero takes a journey alongside a wise-cracking Donkey to rescue a feisty princess who doesn’t want to be rescued. This hour-long adaptation of the award-winning film and stage production is filled with all of your favorite songs. Throw in a short-tempered bad guy, a cookie with an attitude, and over a dozen fairy tale misfits and you’ve got an experience that your family will fondly remember for years to come! All sales final; no refunds. Perpetual Groove is a long time well established touring act with an enthusiastic fan base and international critical acclaim. PGroove’s music has been described by their fans as anthemic arena rock. 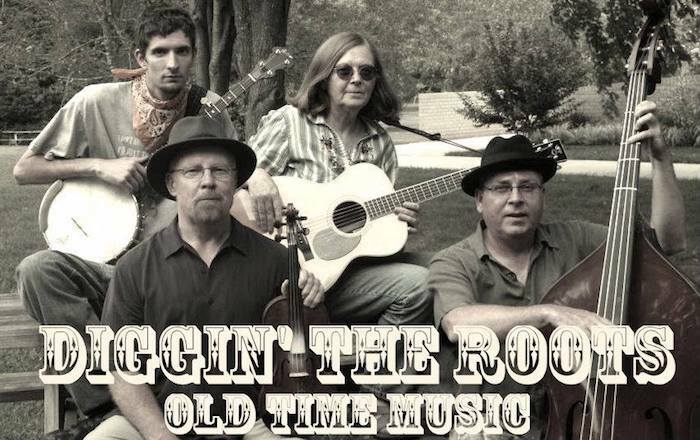 Their large catalog of original music offers something for everyone. The addition of an intense, retina burning, intelligent light show creates an atmosphere unlike any other, assuring fans they’ll get a highly polished, yet different show each night. 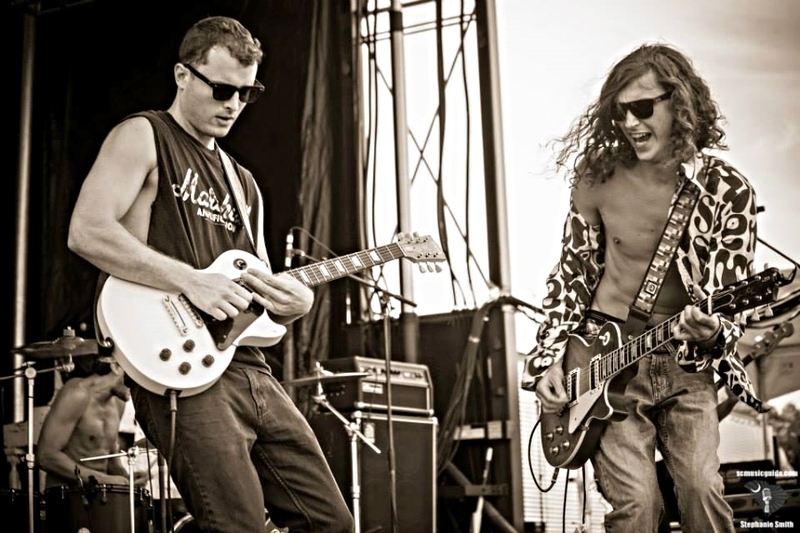 South Carolina rock ‘n’ roll shot with southern soul accents. Formed in fall of 2011, Atlas Road Crew is rapidly building one of the most loyal fan bases on the East Coast, packing venues to capacity from South Carolina to New York City, and expanding rapidly to major US cities in between. From Grammy, Emmy and Academy-award winning Steve Martin and Grammy award-winning Edie Brickell comes BRIGHT STAR, the five-time Tony Nominated new Broadway musical that the New York Times called ‘a shining achievement.’ Directed by Tony winner Walter Bobbie and inspired by a real event, this original musical tells a sweeping tale of love and redemption set against the rich backdrop of the American South in the 1920s and ‘40s. Propelled by an ensemble of onstage musicians and dancers, the story unfolds as a rich tapestry of deep emotion, beautiful melodies and powerfully moving performances. 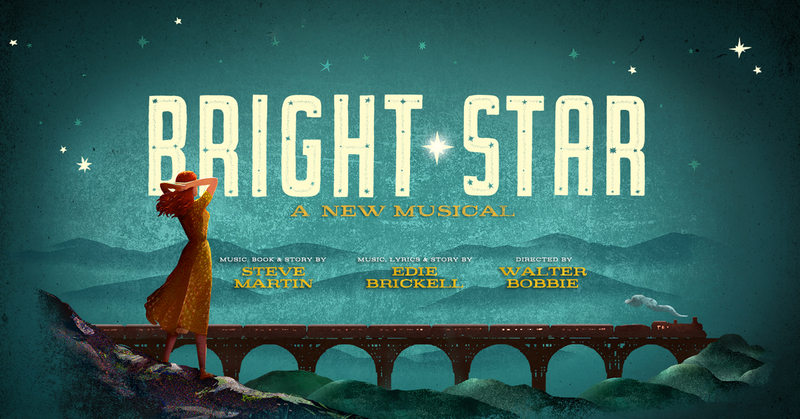 BRIGHT STAR, as refreshingly genuine as it is daringly hopeful, is “Broadway’s most beautiful show” (WABC). 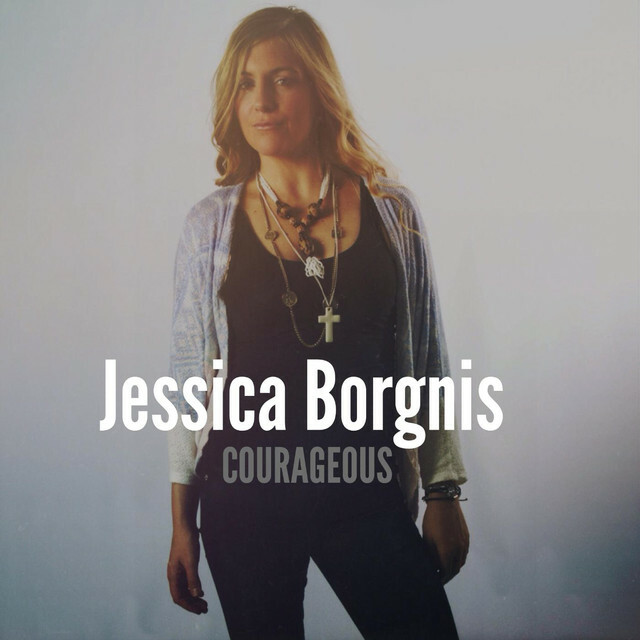 Jessica Borgnis is a multi-talented musician with the ability to add the perfect touch to your event or wedding. Her musical styles range from jazz to pop to soul to classical and everything in between. 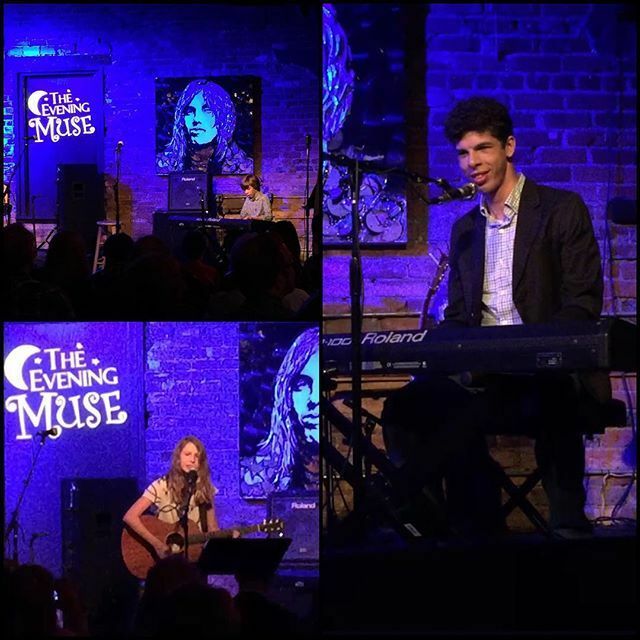 Her full band is available for your next event or party, or hire her smaller duo/trio for your cocktail reception or intimate gathering. She is also available to sing and play piano for your wedding ceremony or special service. Based in the NC/SC region, she is available for hire anywhere in the southeast. Lynyrd Skynyrd is an American rock band best known for having popularized the Southern rock genre during the 1970s. 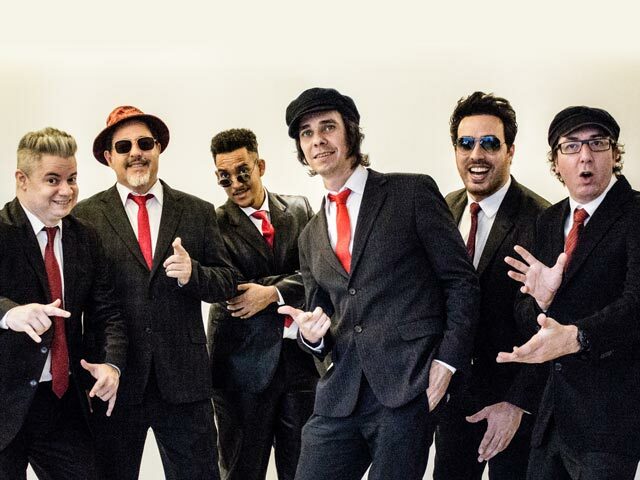 Blues Beatles started during the breaks of the rehearsals of Today – an original band that Marcos Viana, Flavio Naves, Lancaster Ferreira, Bruno Falcão and Fred Barley started in 2010. Marcos, the singer, would invariably pick up his acoustic guitar and start playing Beatles songs. The other members of the band were amazed at how natural the songs sounded, as if he had written them himself. Being blues players the rest of the band started adding their blues twist to these “break songs”. One day Lancaster said: “why don’t we mix these two things we love to play? We could call this Blues Beatles!” Everyone loved the idea and together they started the Blues Beatles in 2013. 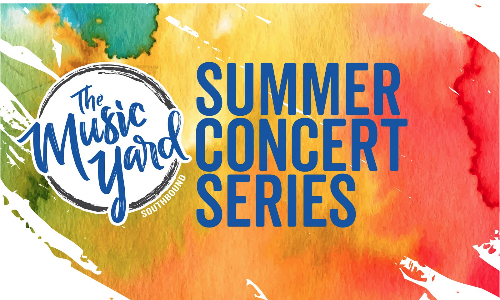 Blakeney’s Summer Concert Series offers free concerts on Fridays and Saturdays through August, from 7 p.m. to 10 p.m., off Ardrey Kell and Rea Road, at Village Green in Blakeney. There are a couple other holiday events as well in the mix. These free family-friendly concerts will be at the Fountain between Brixx and Encore. Here’s a list of the upcoming shows, through the end of June. 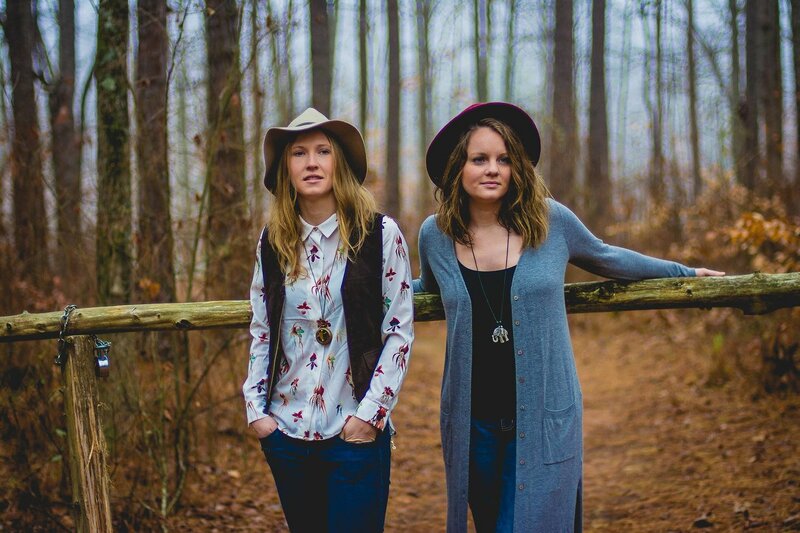 Fusing their deep love for soul, folk, and pop music both old and new, Courtney Lynn & Quinn create a style of sound that’s all their own. 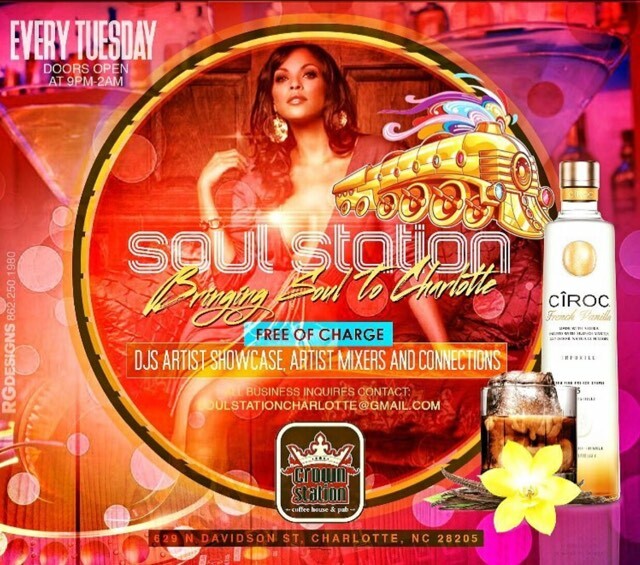 CLQ began in Charlotte, N.C in 2016 and have continued to make waves in the local and regional music scene. 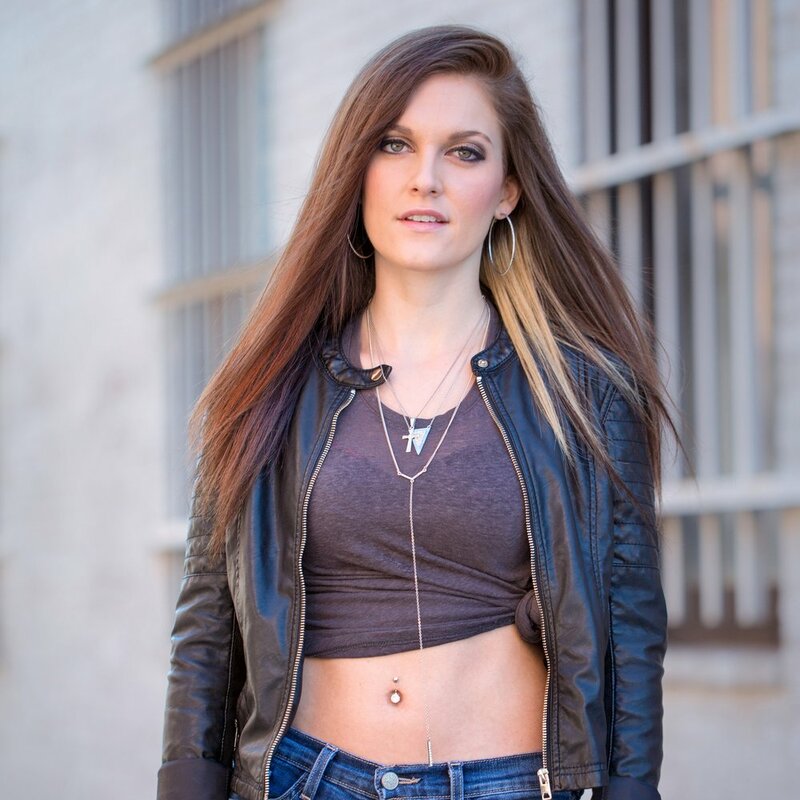 Courtney Lynn’s debut album Wander Years, released in 2017, has been recognized by radio stations, booking agents, music app developers, and television producers. Along with their original music, CLQ have become well known for their unique take on familiar songs during their captivating live performances. Stonecrest Summer Concert Series takes place every Friday and Saturday from April 6, 2018, through September 29, from 7 p.m. to 10 p.m. at Stonecrest Shopping Center, Piper Glen Estates 7900 Rea Rd Charlotte, North Carolina 28277. This is a free concert series. If a concert has to be cancelled because of weather, it may affect the band schedule. Fridays and Saturdays 7 p.m. to 10 p.m. 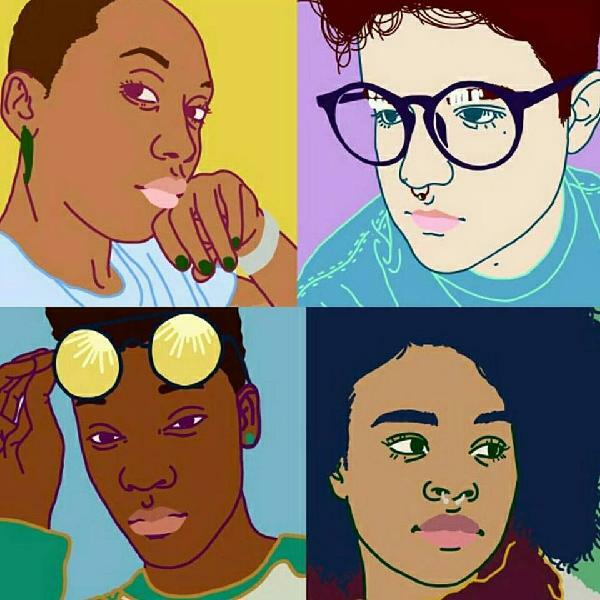 Girls Rock Charlotte is a nonprofit that amplifies the confidence of ALL girls and women through the power of music. 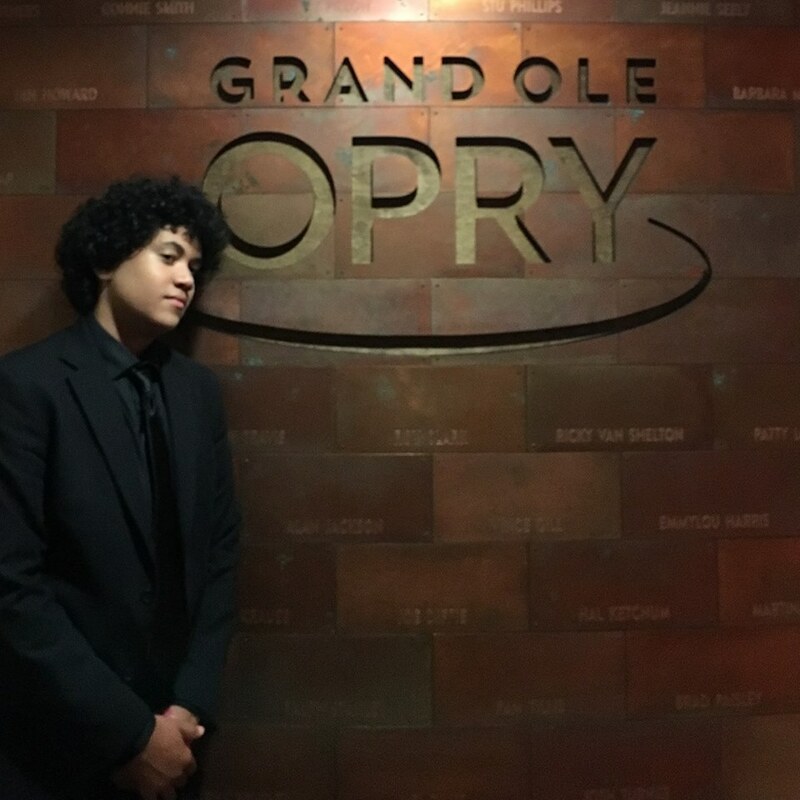 Their programs teach youth the confidence and compassion to stand up for themselves and for each other…using the power of music, film and more! Charlotte’s best summer camp concert and family-friendly event sure to inspire and rock the house!! Come out to hear and support our Kids Summer Camp rockers as they debut their original songs on the big stage! Come join this young musician Eli Yacinthe at Draught while he jams out on his guitar! Show starts at 8pm. 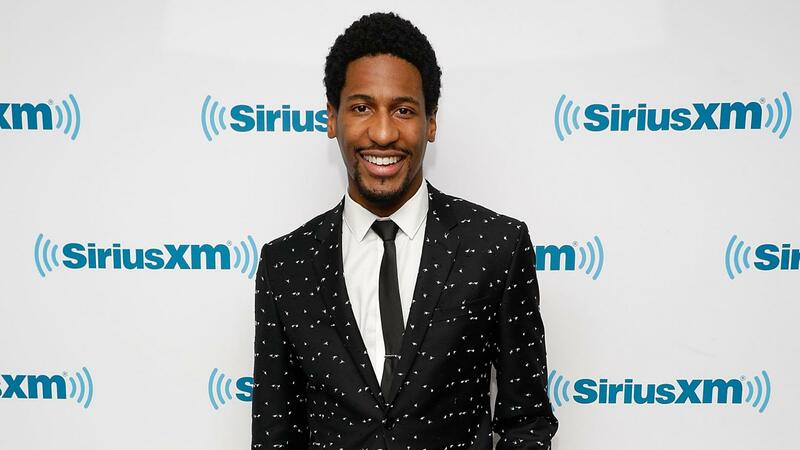 Jon Batiste, one of the most in-demand and recognizable jazz artists today, performs “Solo in the Round” for a unique, up-close-and-personal concert experience in the intimate Booth Playhouse. Born into a long lineage of New Orleans musicians, Batiste has toured globally with his band Stay Human and currently appears nightly on national television as the bandleader and musical director on “The Late Show with Stephen Colbert.” Jon is a Forbes 30 under 30 honoree, Musical Director for The Atlantic and Creative Director of the National Jazz Museum in Harlem. Batiste’s latest album ‘Social Music,’ spent over a month atop the Billboard and iTunes jazz charts as the #1 jazz album in the world. Recognized for his originality, jaw-dropping talent and dapper sense of style, Jon Batiste transitions from commanding the piano with virtuosic skill to soulfully crooning to wailing on the “harmonaboard” (a kind of harmonica and keyboard) to curating unique “social music” experiences all over the world. The Breakfast Club was an American musical group. 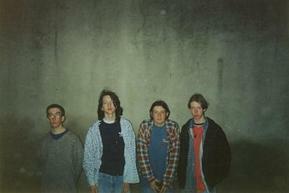 Their biggest hit single was ‘Right on Track’, which peaked at no. 7 on the US Billboard Hot 100 chart. Drunken Prayer: Fringe Americana from Asheville, NC Drunken Prayer is the stage name of American musician and singer/songwriter Morgan Geer. The Pintos: The Pintos play songs by John Doe, Tom Waits, Burl Ives, Jeff Tweedy, and Alejandro Escovedo, as well as originals by guitarist/singer Chris Edwards. Hickory Tavern Providence’s Summer Music Series! 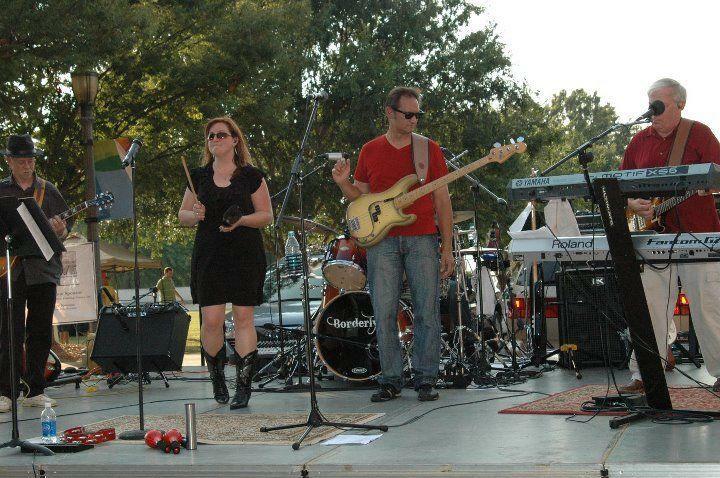 Picnic in the Park is one of our summer concert series that features a musician in Fourth Ward Park every Sunday! 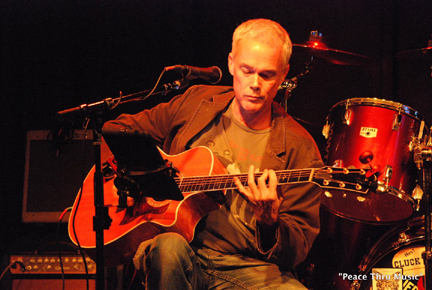 On July 1, our performer is Jeff Brown. Come watch and listen for FREE, and be sure to pack a picnic to get the most out of your experience. 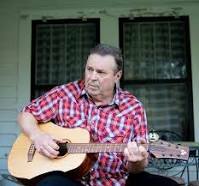 If you can’t make this performance, Jeff Brown will return to Fourth Ward Park on August 26. 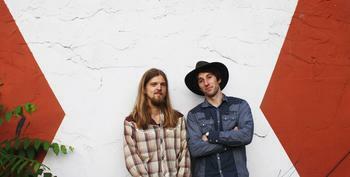 Redleg Husky is a country and bluegrass band from Asheville, North Carolina. 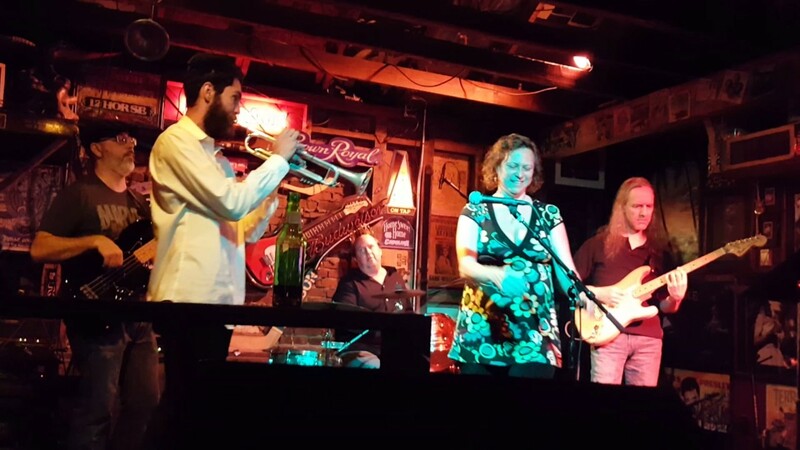 Since its inception in 2012, the group has been performing its unique blend of American music in barrooms, theaters, and festivals throughout the Southeast and beyond. 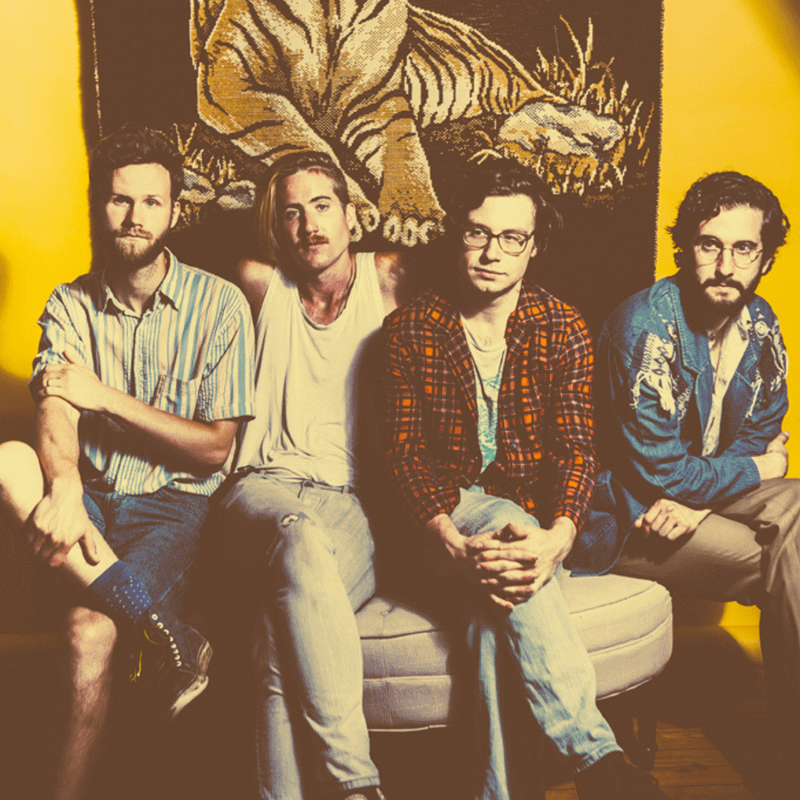 The group has released three recordings of original music in that time, a self-titled EP in 2013, its full-length debut, Carolina, in 2014, and a second LP, My Old Heart, in 2016. 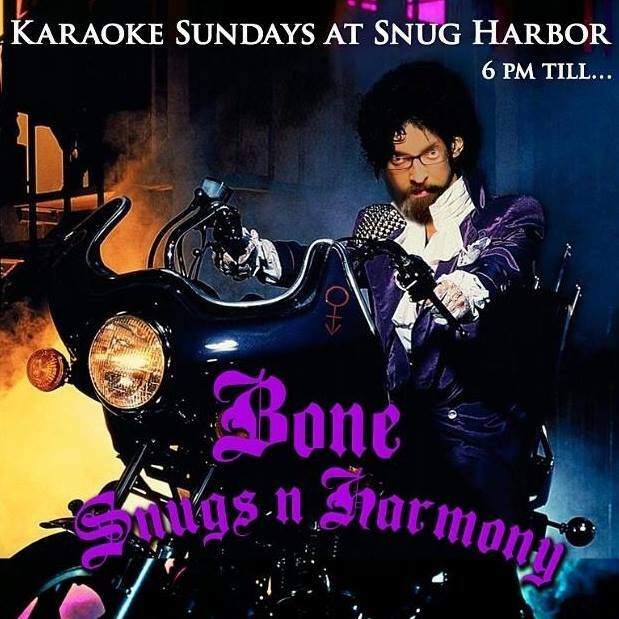 Bryan Pierce hosts a weekly karaoke party to rock your face off & squeeze that last little bit of awesome out of the weekend!! Putting it down in the heart of your favorite hood! YES, it kicks off at 6pm so you early to bed types still have room on the clock for rock before the Sandman enters!!! 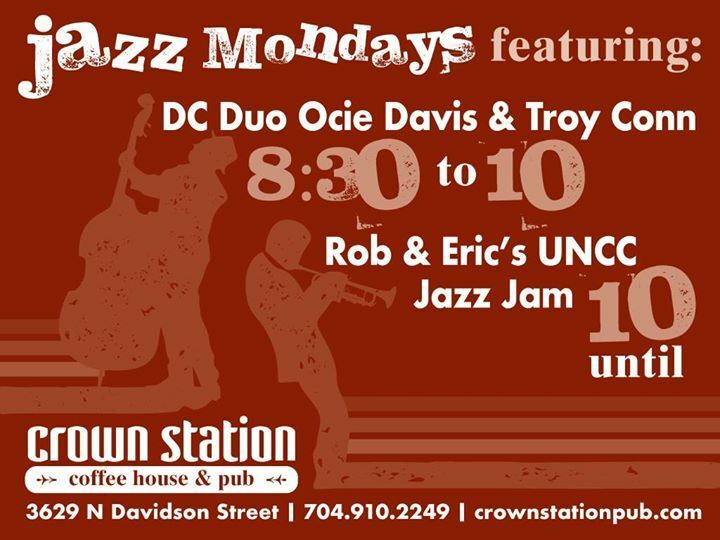 Old Town Public House, 21314 Catawba Avenue in Cornelius, specializes in coffee, espresso, craft beer, fine wines and live music. It’s located in the heart of Old Town Cornelius. 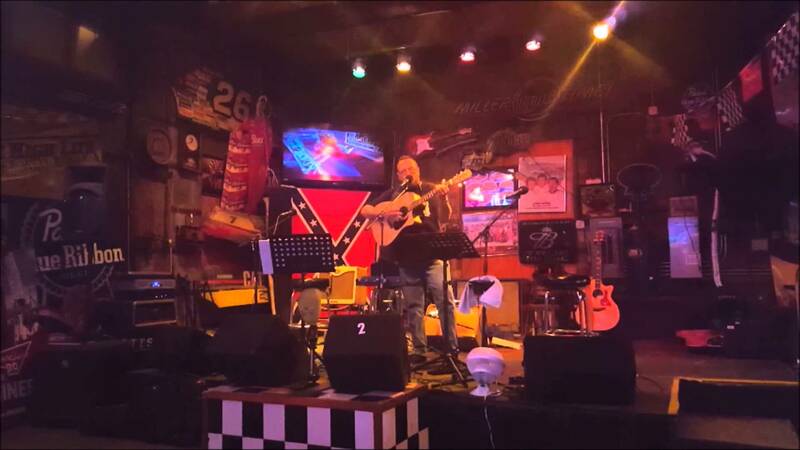 There’s no cover for the live music, so make sure to stop by. 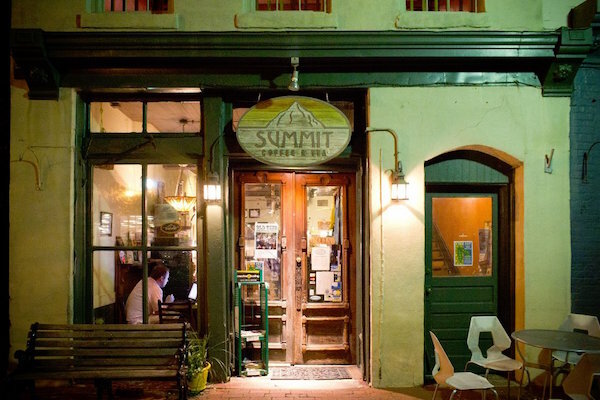 Please do tip the musicians, buy a drink, tip the bartender or barista, and maybe buy a CD if you like the music. You can see all the upcoming events on Old Town Public House’s Facebook page. Actors and musicians LEA MICHELE and DARREN CRISS announced they will be embarking on their first ever co-headlining tour. The duo will hit the stage together and solo, performing songs from Broadway, Glee and original songs from their recent solo albums. The shows will start with a limited run on May 30, 2018 on the iconic Ryman Auditorium stage in Nashville, TN and will include a stop at the Ovens Auditorium in Charlotte on July 1st. 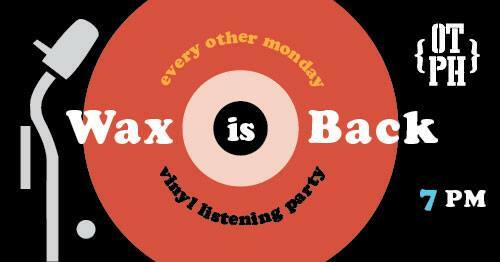 Every other Monday, 7 p.m.
Every other Monday, come on down to the house for our vinyl listening party! 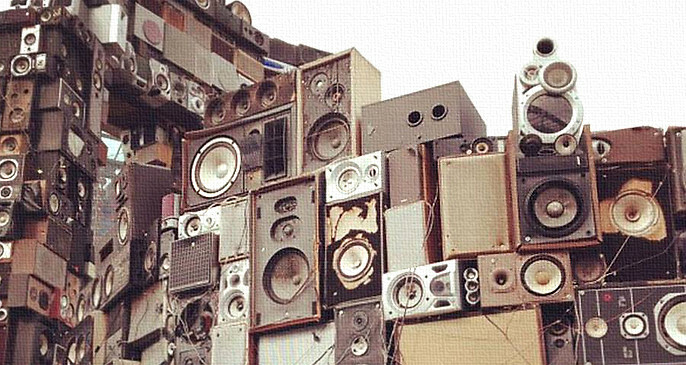 Connect with local music lovers and bring your favorite records to share and show off! 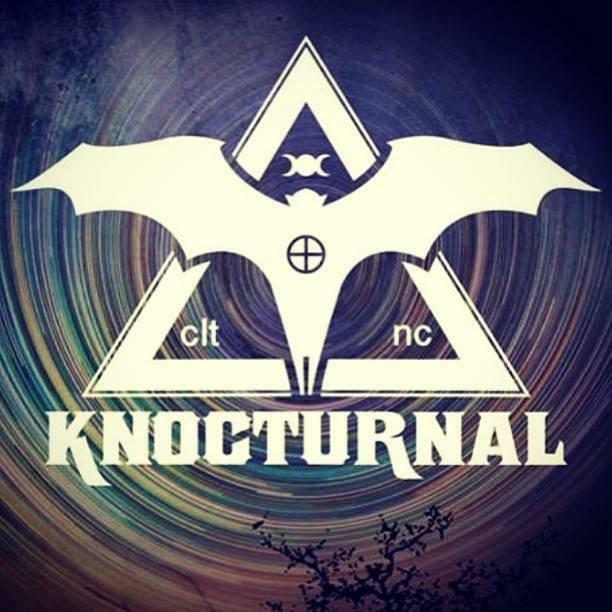 Knocturnal: A weekly party born from the brains of Justin Aswell and friends featuring the best in electronic, hip hop & forward music for the truly awesome human being. Doors 7pm. Show 8pm. No Cameras / No Recorders. All dates, acts, & ticket prices subject to change without notice. All tickets are subject to applicable service fees via all points of sale. Blame The Youth: Blame the Youth is based out of Charlotte, North Carolina and includes the talents of a lead vocalist/guitarist (Phoebe), lead guitarist (Alexa), drummer (Kynadi), and bassist/backing vocals (Amber). In their music, they talk about the norm and the taboo, and they explore them in ways that will intrigue your ears and make you crave more. Snap is starting off the night this Thursday May, 17th! 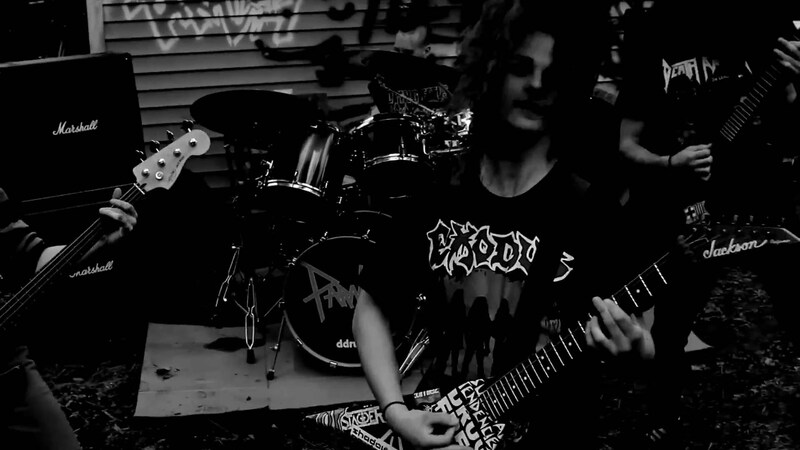 Following is Appetite for Destruction is the ultimate tribute to Guns n’ Roses! 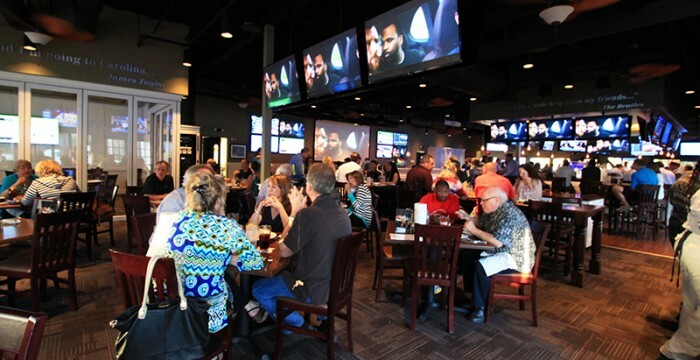 The best after work party, Alive After Five, has been going for 18 YEARS STRONG! We’re back this year with more live music! Bands will be starting right at 5pm so be sure not to be too fashionably late! That’s right we said BANDS, this year we will be having two bands every Thursday so the live music never stops all night long! Don’t even get us started on our new craft beer line up, we weren’t lying when we said better than ever! Located in the beautiful Center City Charlotte ( 4th street and Tryon), just a few blocks from the Belk Theatre, Overstreet Mall and the Bobcats Arena. 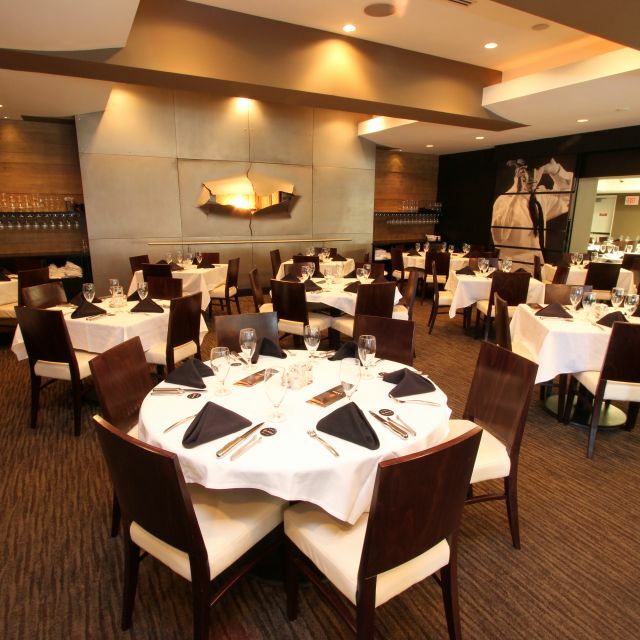 Chima offers authentic Brazilian cuisine and chic dining experience. Enjoy cocktails and the best view of Uptown Charlotte in our elegant upstairs lounge. Chima also offers live music every Thursday at the bar & Lounge from 6 to 9.